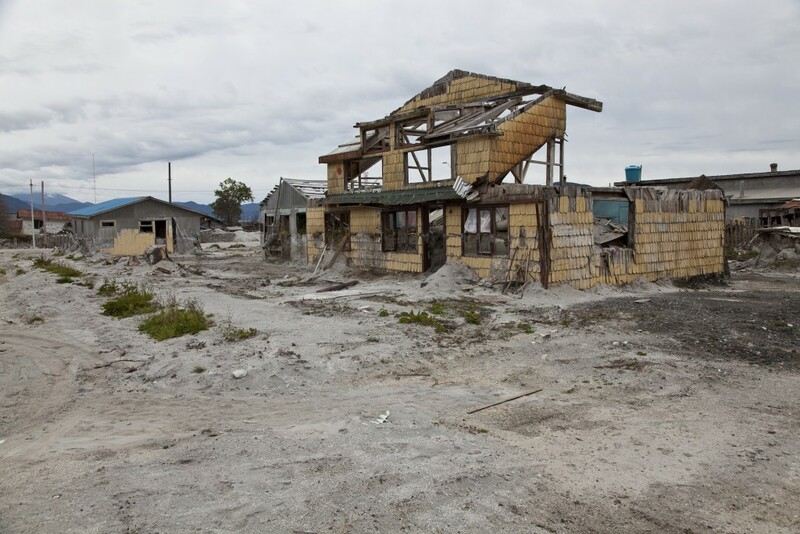 What causes an entire town to just abandon their homes and never return? 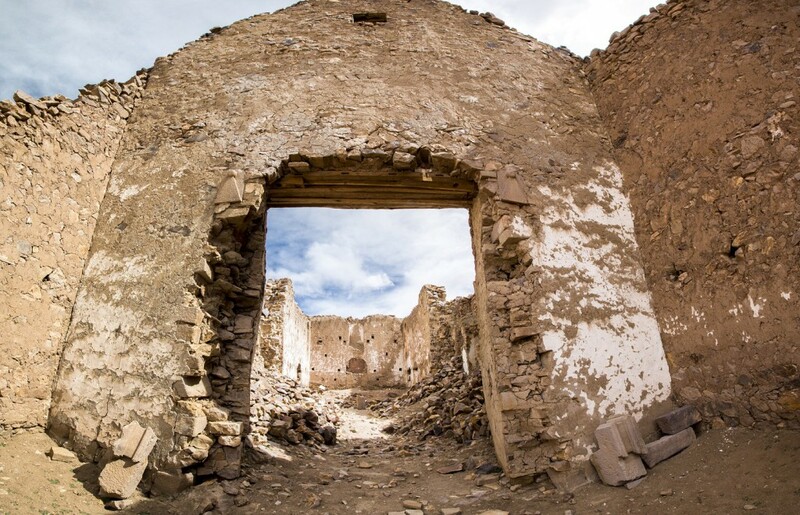 From ghostly factories deep in the Amazon Rainforest to settlements buried by volcanic eruptions, these ghost towns of South America are enough to give you the creeps! 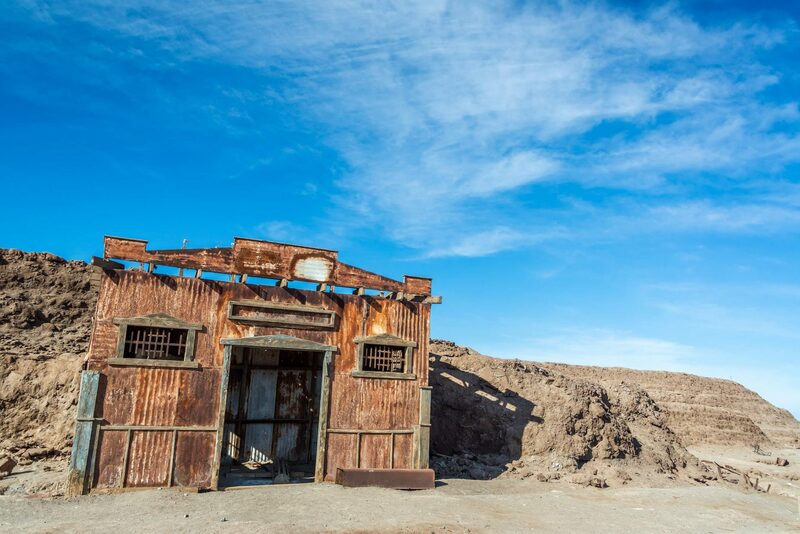 Today you can combine a trip to see this ghost town with a tour of the fabulous Uyuni Salt Flats. 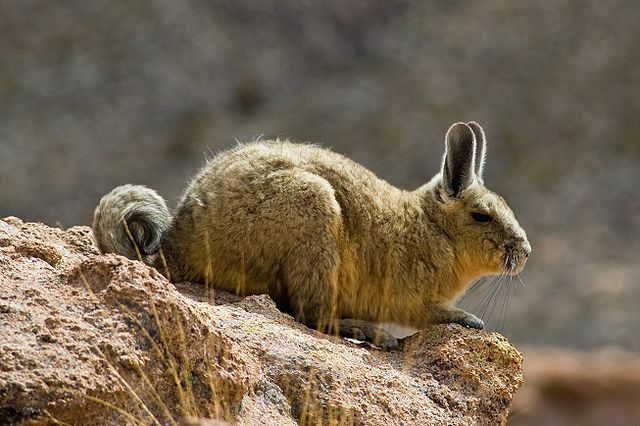 Although there isn’t much left to explore, you may see the odd condor flying overhead, and remember to keep an eye out for any remaining vizcachas! 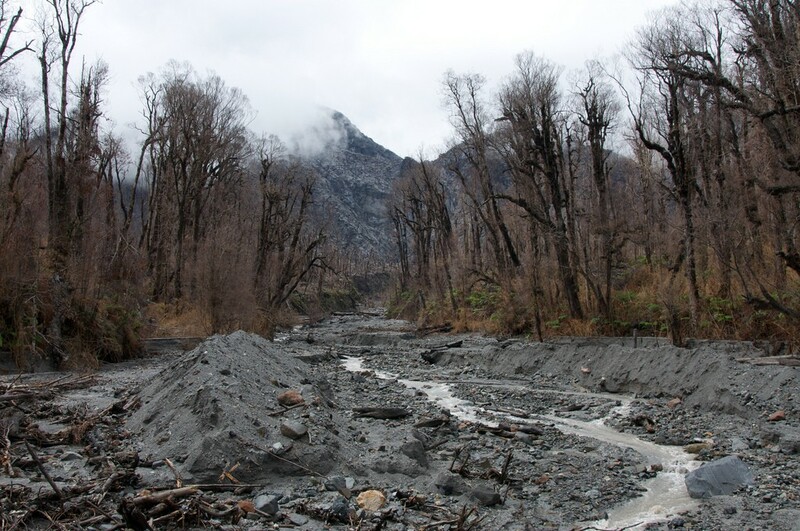 In May 2008, a nearby volcano erupted for the first time in 9,000 years, causing rivers to burst their banks and completely flood the town of Chaitén. Fortunately, everyone had been evacuated before the town was buried under meters of volcanic ash. The Government later promised to relocate all of the survivors to a new town just 6 miles away, called Santa Bárbara. But apparently there are now plans to rebuild the original town, which you can still drive through during a road trip in the Chilean Lakes District. In 1928, Henry Ford bought nearly 4000 square miles of Amazon Jungle to establish a rubber plantation with cheap running costs and labour. In order to maximise production, he banned alcohol, tobacco, and women from the town! However, business-minded locals soon started running bars and brothels from their boats on the nearby river. 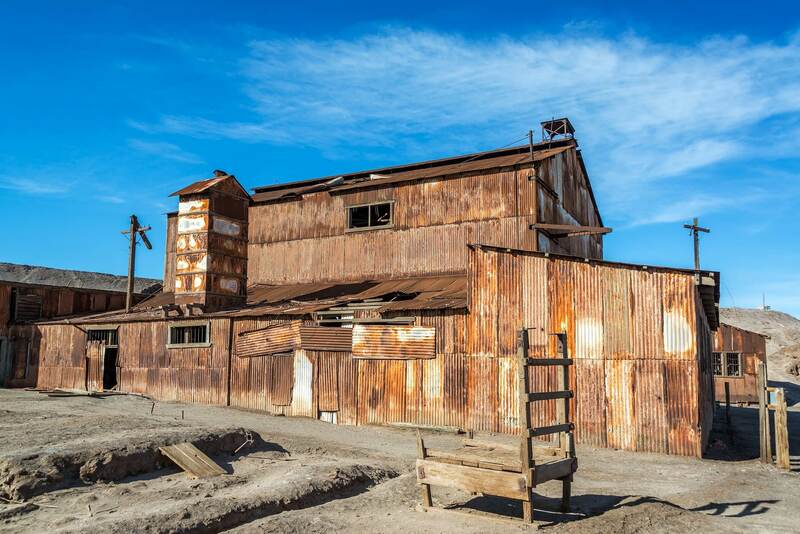 These former saltpetre refineries in the Atacama Desert provided work and housing for thousands of Chileans, Bolivians and Peruvians, who all lived in purpose-built villages in this tough environment. 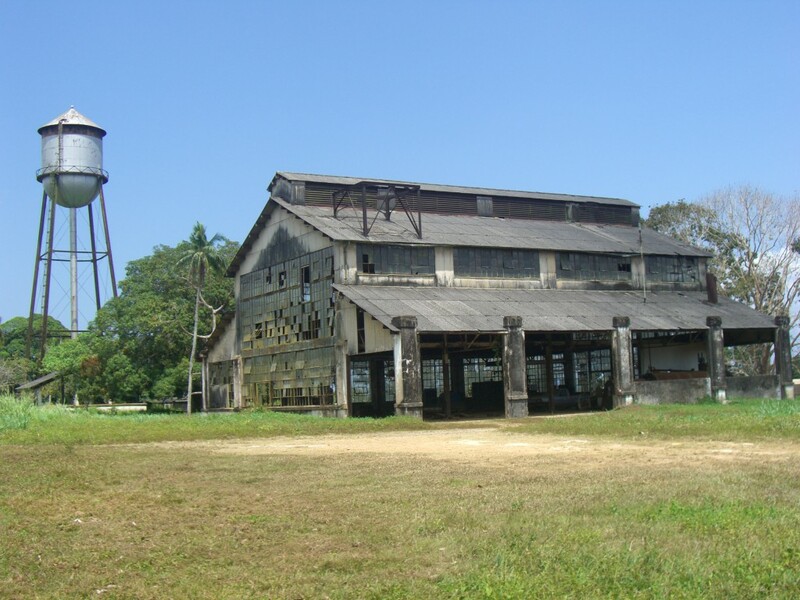 The refineries were abandoned in the late 1950s when demand dramatically declined. Their isolated location in Northern Chile forced all the inhabitants to leave their homes and head to the cities to look for work. There are plenty of tours to the ghost towns, but for an eerier experience we recommend exploring on your own. 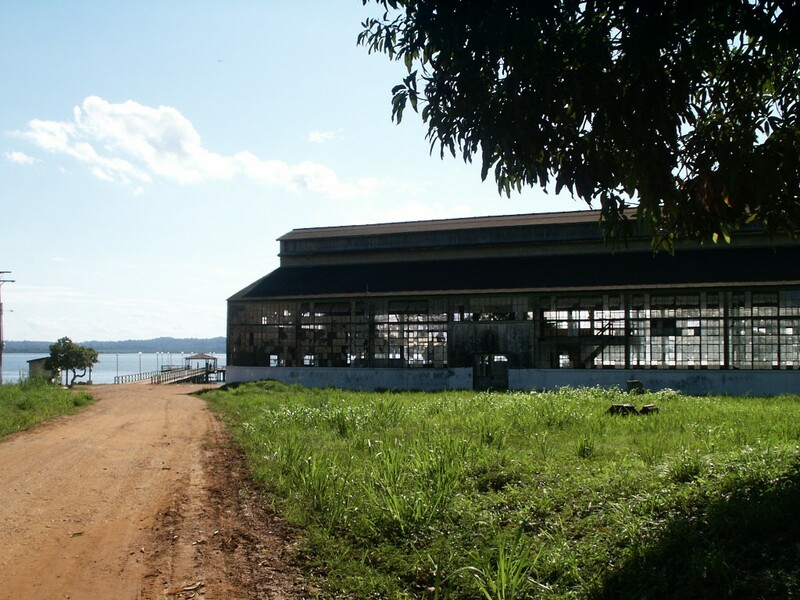 Many of the buildings are open for visitors to look around, and the old machinery and empty factories offer a fascinating insight into colonialism. 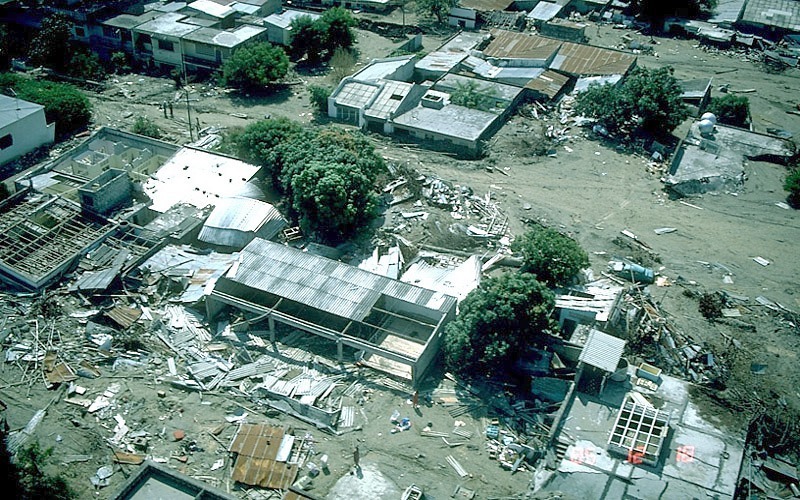 In November 1985, one of the most devastating volcanic eruptions ever recorded sent a 30mph landslide straight towards the Colombian town of Armero. Although the Government were apparently aware that the Nevado del Ruiz Volcano was likely to erupt at any moment, over 20,000 of the city’s 29,000 inhabitants failed to be evacuated in time and lost their lives. The volcano lies within Los Nevados National Park, about 80 miles west of Bogota. 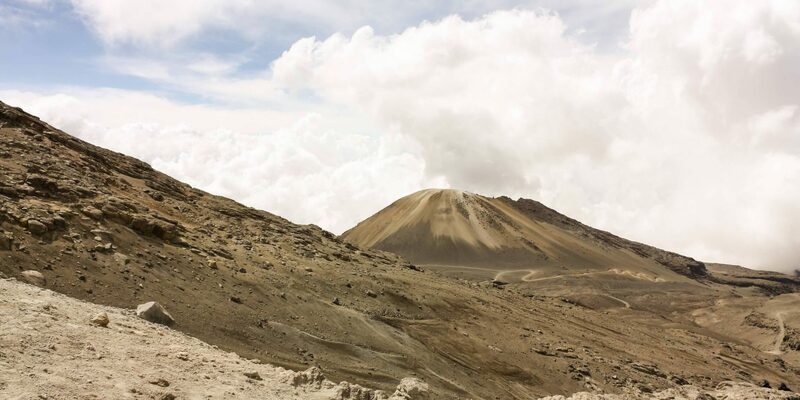 The park is popular with hikers, who climb to the 5000 meter summit to see numerous active volcanos and glaciers. Want to read more? Why not check out our pick of the deadliest Amazon River Monsters!